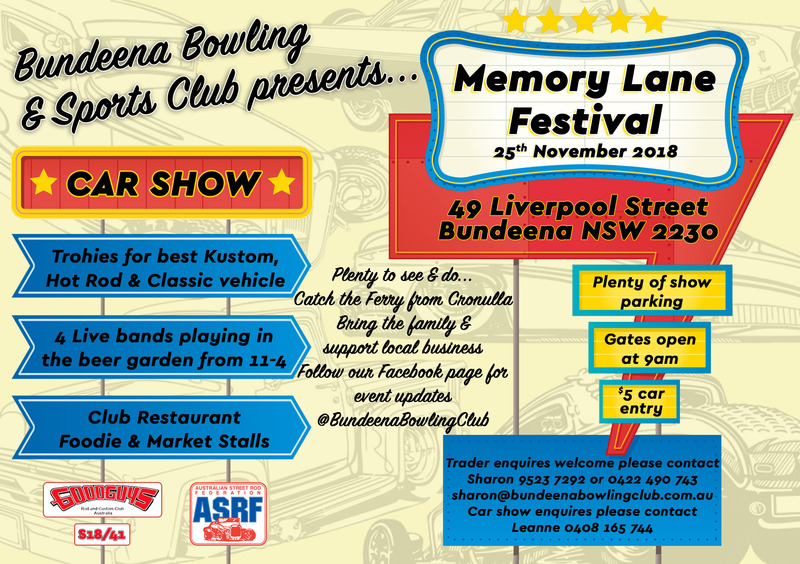 Please join us in Bundeena for the Memory Lane Festival Car Show. Trophies for best Hot Rod, Custom and Classic vehicle. 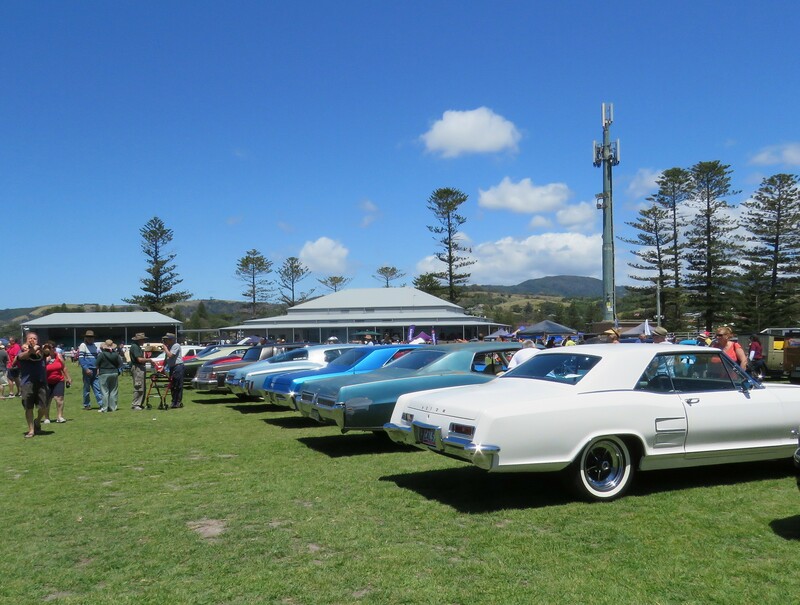 You must advise Tony Gentilcore by October 31st or sooner if you’re attending so the event organisers can allocate sufficient parking space. 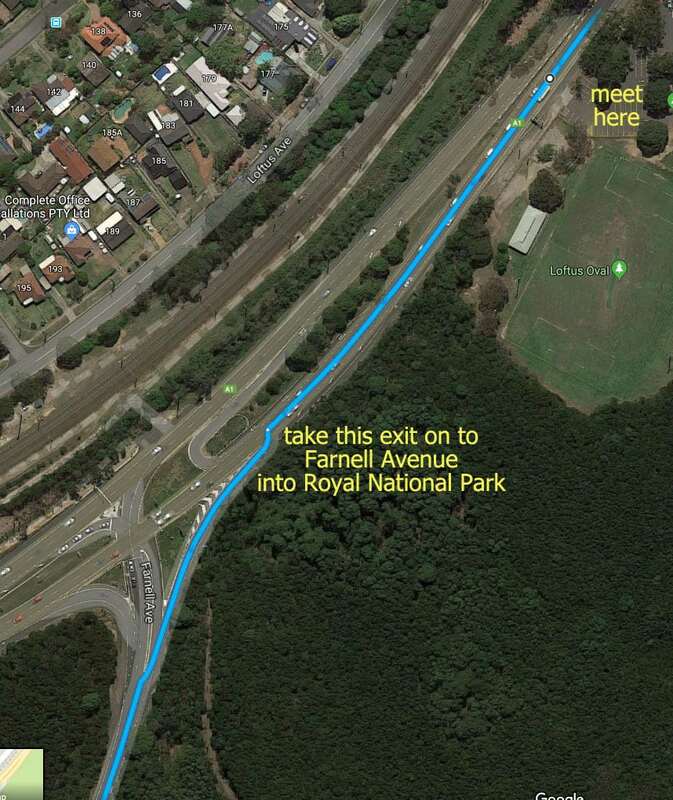 Meeting/Departure point: 8.30am departure from Loftus Oval carpark. Turn right into Liverpool Street. You have arrived.